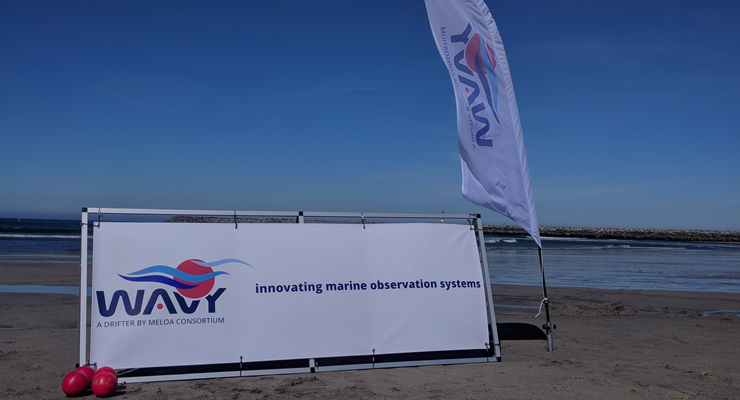 Our annual Newsletter will update you with the latest technology developments on the WAVY's family, and other project activities, such as test campaigns and workshops. To receive MELOA's annual Newsletter, please sign up here! During 2018, MELOA completed the First Test Plan Review Meeting milestone of the project, participated in several internatioal events and workshops, and organized a campaign in the Portuguese Coast.